We find insurance for drivers and cars that are a little bit out of the ordinary - convicted drivers, high performance and modified cars, drivers with claims and low no claims bonus, we cover them and much more! Insurance for convicted drivers including speeding, drink driving & mobile phone offences. Specialist insurance for drivers with a history of previous claims or "at-fault" accidents. Affordable car insurance for drivers who have zero or low no claims bonus. Competitive insurance for drivers living in "hard to insure" postcodes or areas. Insurance for drivers with criminal convictions that aren’t related to driving. 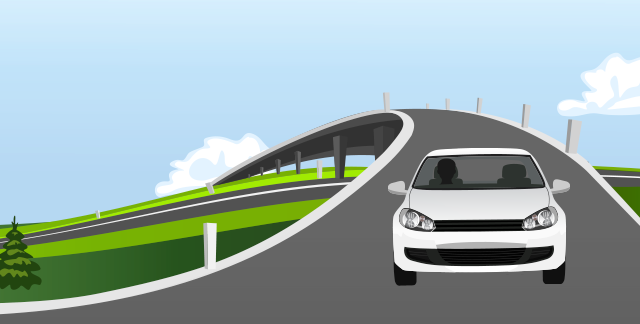 Insurance for drivers who have had a previous policy cancelled by their insurer.